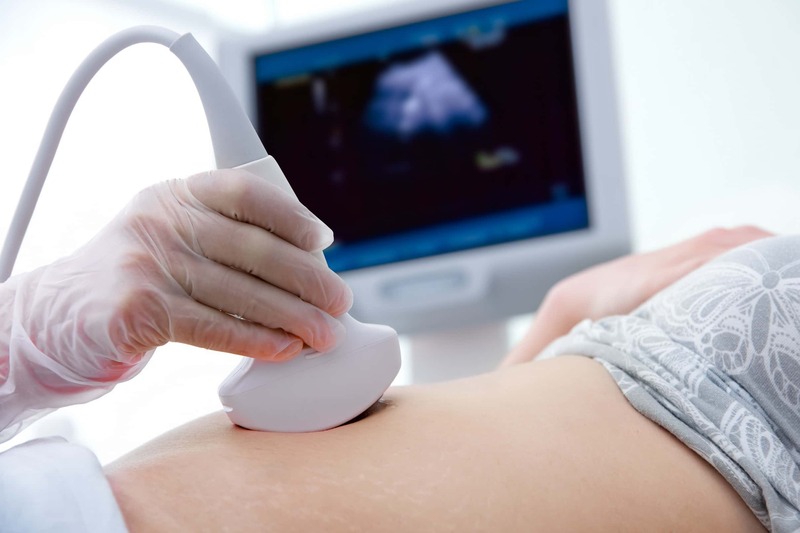 Complete range of 3D/ 4D Ultrasound scanning services ranging from whole abdomen, obstetrics, KUB, prostrate, Level 2, follicular study, and other investigations, are available at the best price and quality. The list of all the available ultrasound scanning (USG) investigations with costs, offered by Dr Mittal's Diagnostic Centre is given below. We have both male and female radiologists available, for the comfort of our patients. We use the state-of-the-art Voluson E8 Expert ultrasound machine for all ultrasound scans, giving you precise and accurate results. We also offer complete range of Color Doppler scan and Echo scanning services in Delhi. For more details visit our Color Doppler Price List or Echo Price List. 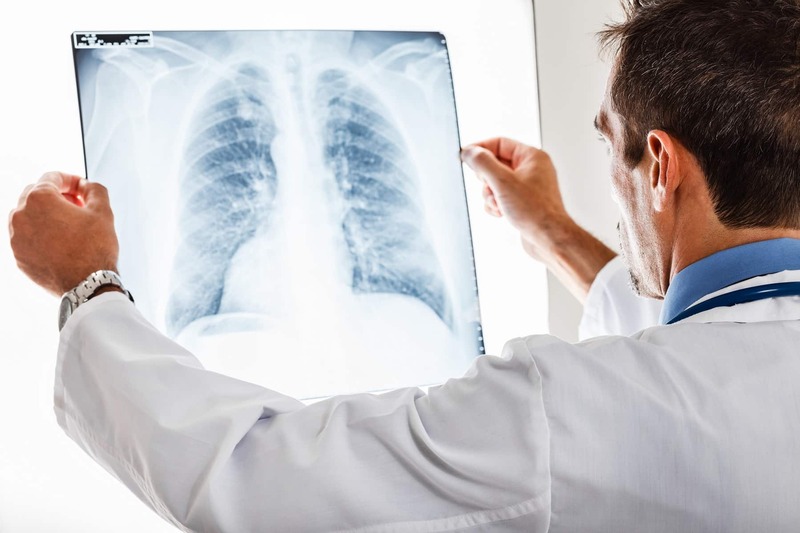 Other services include digital X-Ray, OPG, DEXA scan, ECG, Mammography, and Pathology Lab tests.